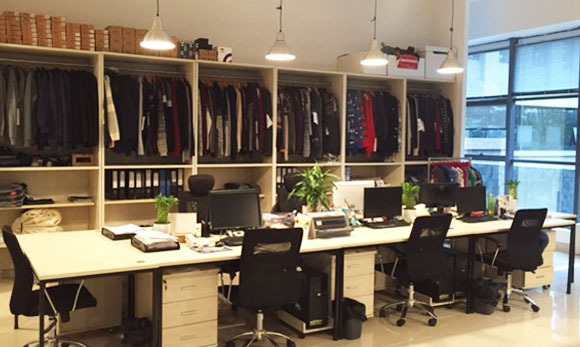 SRG OPEN THEIR NEW STATE OF THE ART OFFICES IN CHINA | SRG Apparel Plc. 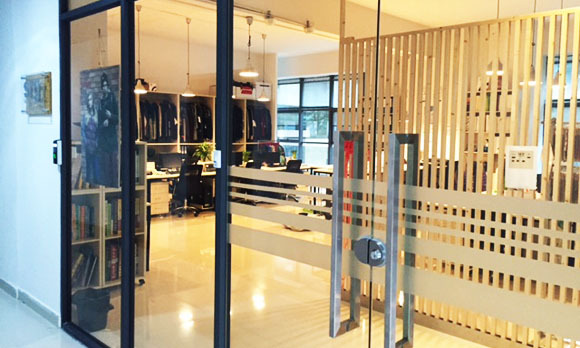 SRG’s China division are delighted to have recently moved into their new contemporary offices in Dongguan, China. The major investment includes a video conferencing suite, showrooms, meetings rooms and modern working offices to allow their valued staff to flourish.